F.A. Cup Final at Wembley. 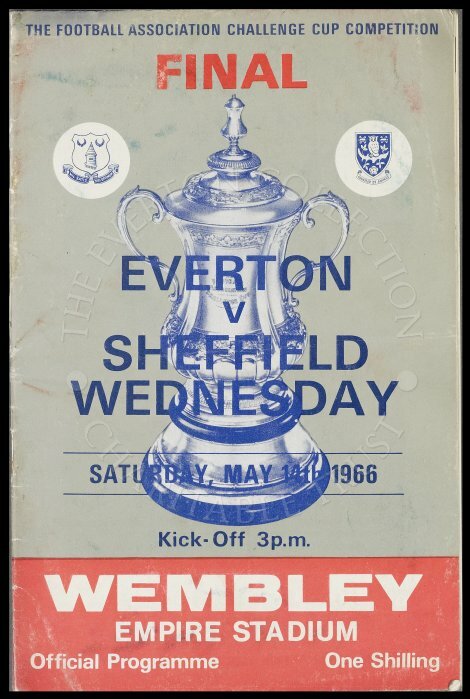 Everton defeated Sheffield Wednesday 3-2 with Trebilcock (2) and Temple scoring the goals for Everton, in front of 100000 spectators.